Today, I use Eileen Spinelli's Poem of the Month, "Winter Stitches" as a mentor. 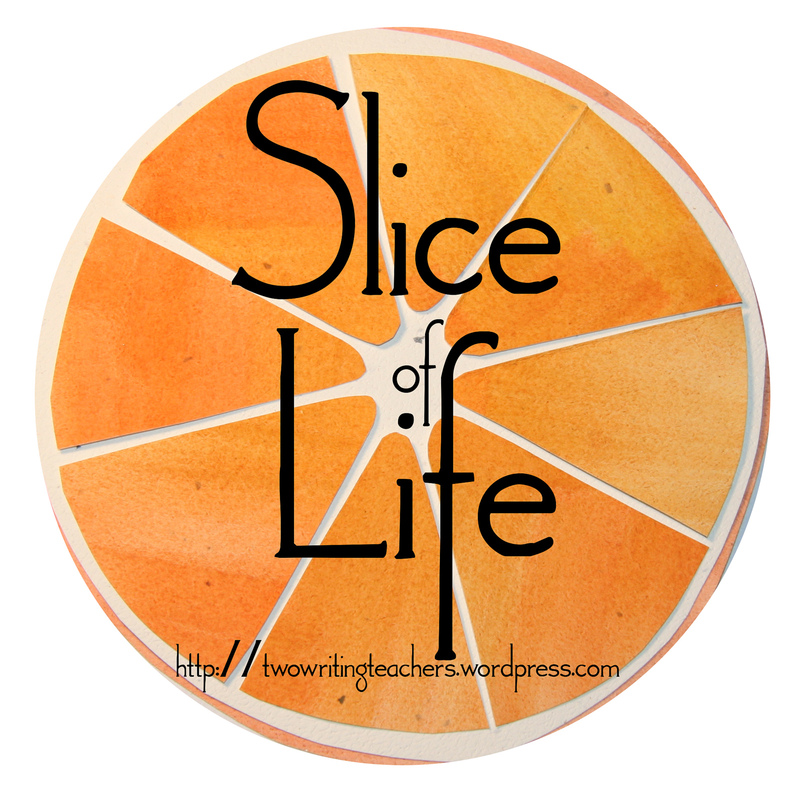 I had just happened to pop into a third grade classroom when they were getting ready to write their Slice of Life stories. I quickly went to get my computer and settled in next to them. Oh, how I miss writing with young writers. What a great poem! 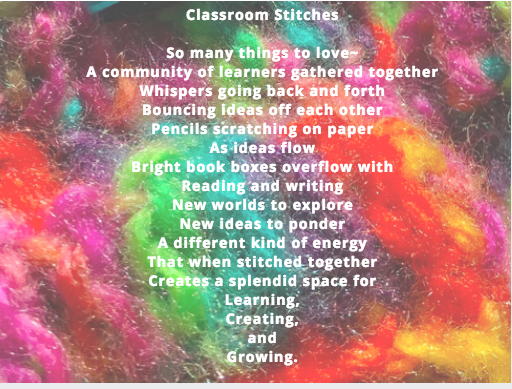 I like the way you stitched in all the elements of a classroom. The background is amazing! 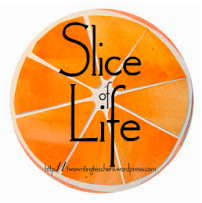 Even though you're not in the classroom anymore, I adore the fact that you're still popping into classrooms to hear about the lives of young writers (Slicers!). How great that you jumped right in and started to write alongside the kids! I love doing that too. And I love the way you made your poem into a piece of art! It's so beautiful! An awesome poem that truly reflects all the energy and joy of writing in a classroom! Julie - Welcome back! 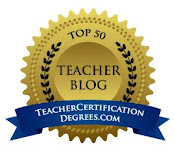 What a great way to start your week - writing with students. Your poem is amazing. I love how it captured the imaginings that surrounded you. Julie, I love this. I waited until I finished my post to pop over to see what you had written. I love the way you took the thinking into a new context and wrote. I went toward thinking about seasons, and you moved toward thinking about stitches. There is probably a lot more variability and possibility in stitches. I love the way you published your poem on a background. You make me want to go back and revise.